A home painter is responsible for painting and decorating the buildings. The main purpose is to get attraction as well as to improve the damage of the building from water, insects, corrosion etc. 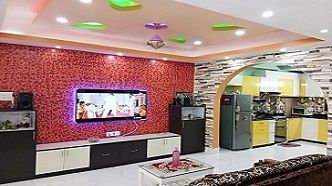 We at WEST INTERIORS provide different types of home painting services at Kolkata. 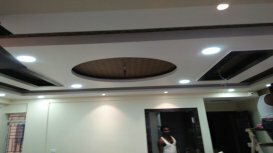 The main features of our company is – A.EXPERIENCED B.GOOD REPUTED PAINTER C.FAITHFUL OR TRUSTWORTHY D. DEPENDABLE & 5.COMPETENT. 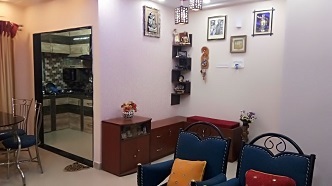 We have our team of painters of 10-15 years experience in this field. 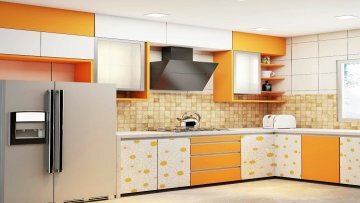 WEST INTERIORS’ painting services offer on-site technical support, mechanized tools and advanced products for faster, cleaner and better results. It can remove to dust, dirt and paint spillage. WEST INTERIOR designer offers you end to end solutions for wall painting services. 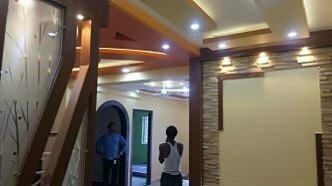 WEST INTERIOR painting services in Kolkata from registered professionals to paint your room, commercial buildings, shopping malls etc. with quality paints –Asian paints, Berger, Nerolac etc. 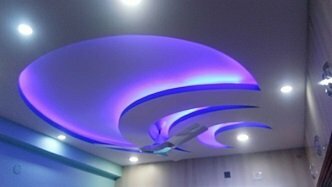 They provide some key painting services in Kolkata. Not only but also that WEST INTERIOR’S entire booking and execution is process focused on customer ease and satisfaction. They do their level best for bringing quality, creativity, giving excellent standards for getting customers satisfaction. So if you need any assistance just go through our office address along with our phone number.